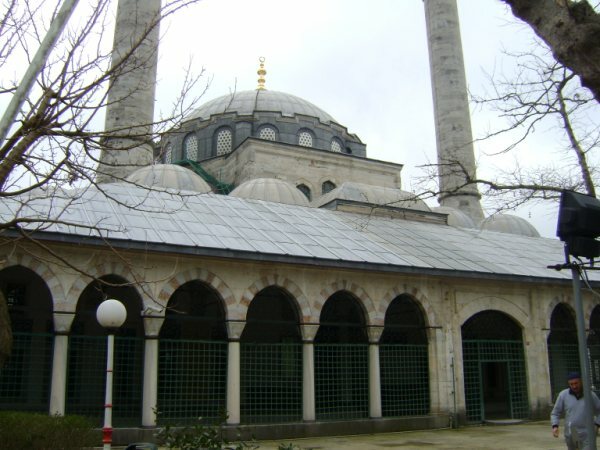 The Atik Valide Mosque was designed by the architect Sinan and is one of the two large mosque complexes in Istanbul. 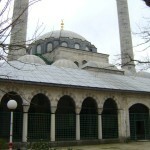 The Atik Valide Mosque was designed by the architect Sinan and is one of the two largest mosque complexes in Istanbul. 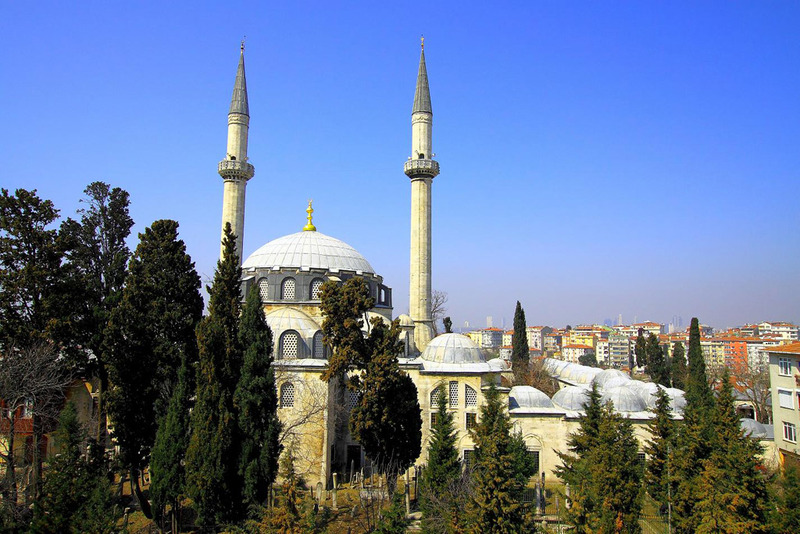 Though perhaps not as spectacular as the Sülemaniye Mosque, it was built along a similar plan. 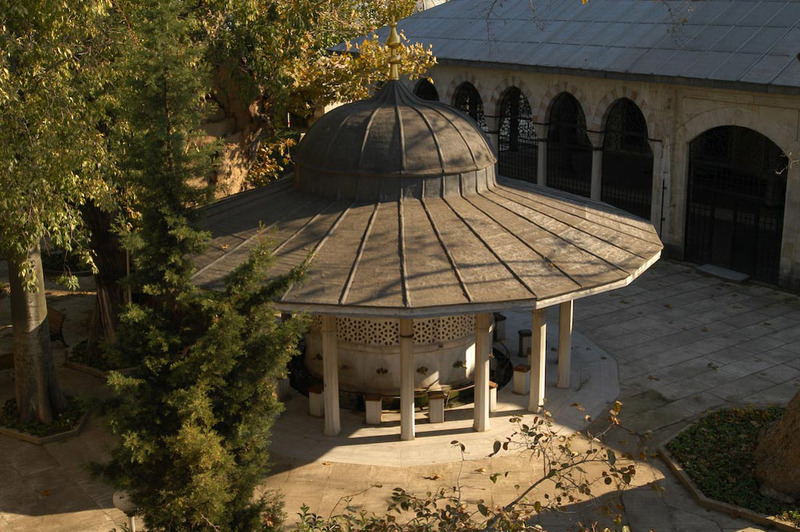 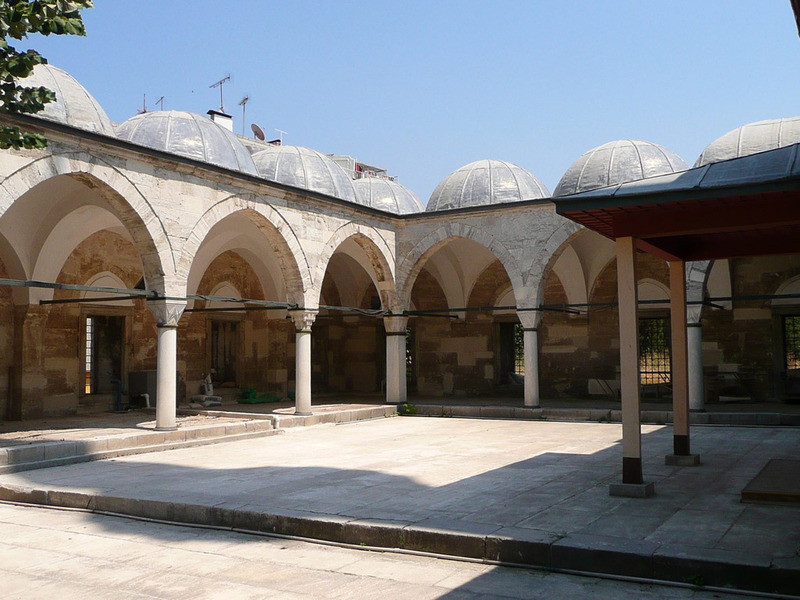 A külliye, madrassa, primary school, dervish lodge, caravansary, hamam and a hospital are all found within the mosque complex. 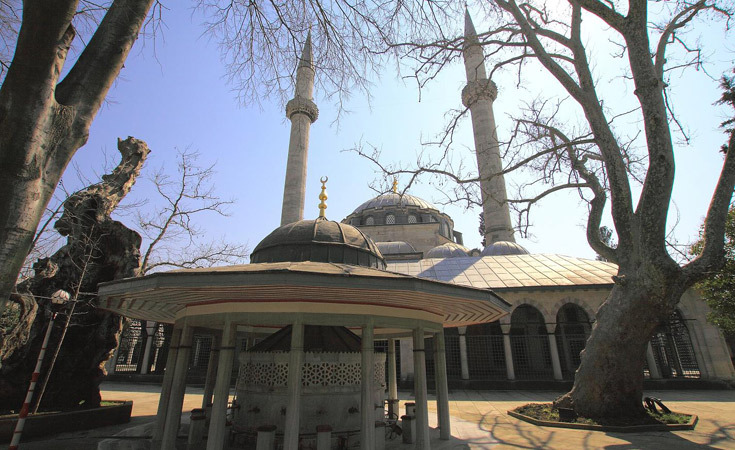 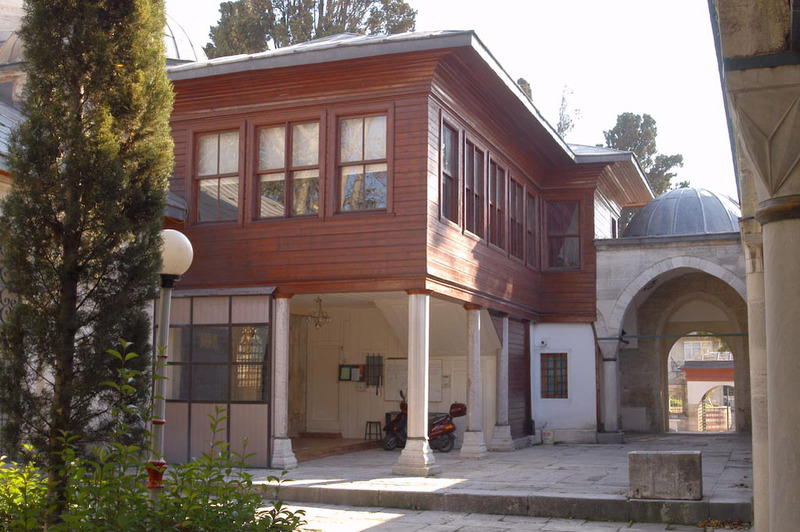 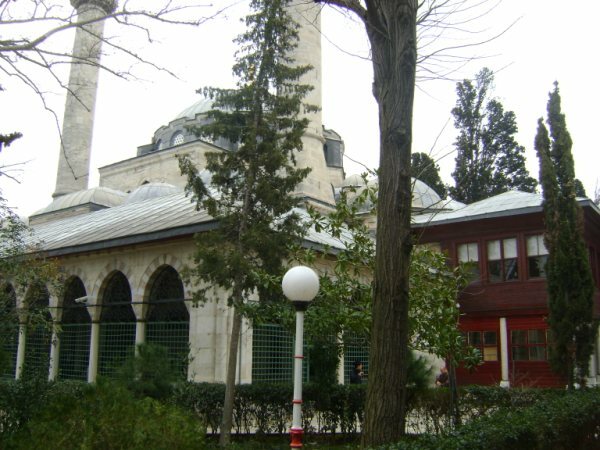 The mosque was built in 1583 upon the orders of Valide Sultan Nurbanu, the wife of Selim III and the mother of Murat II, on the highest hill in Üsküdar. 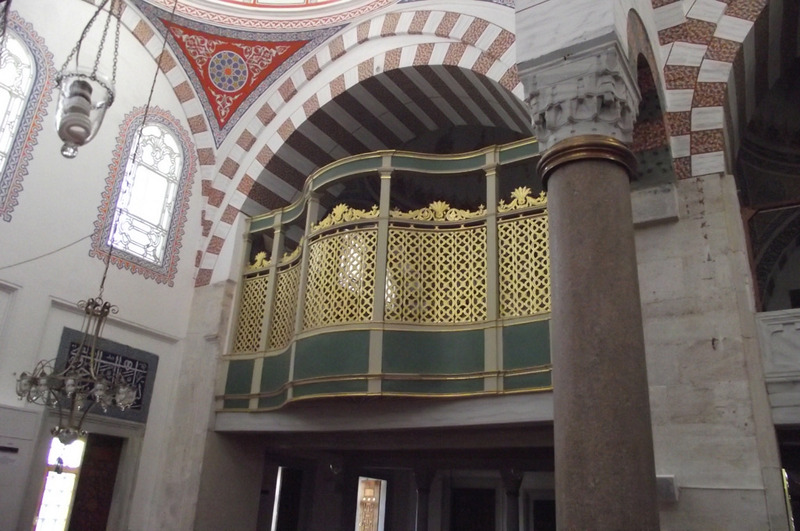 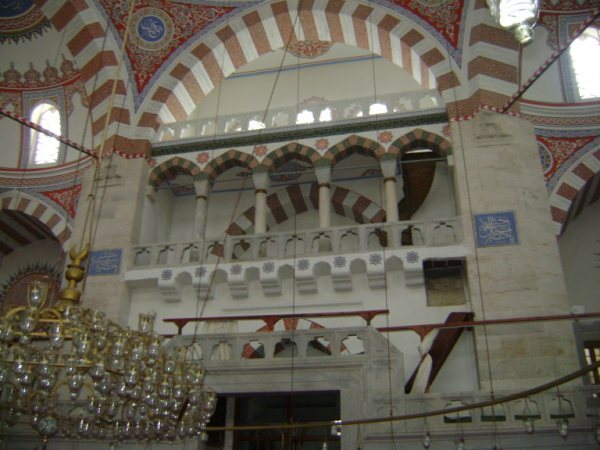 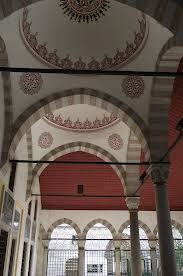 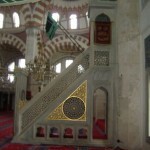 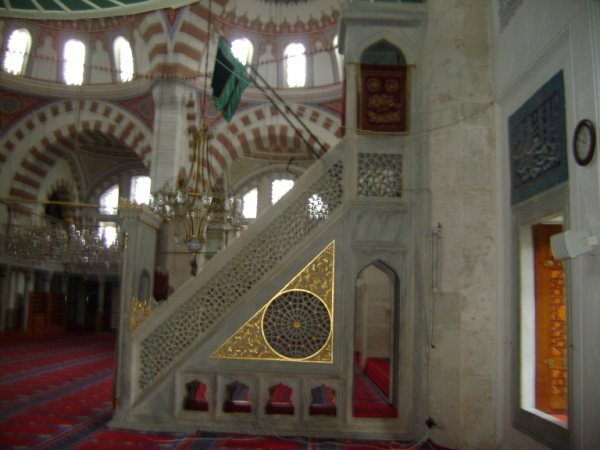 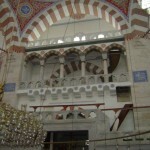 The last great work of the architect Sinan, he incorporated granite, marble and tile into its construction. 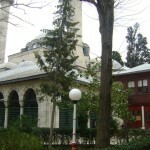 From Üsküdar Take the public bus 6 (Küçük Çamlıca – Bulgurlu – Üsküdar) and get off at S.Mehmet Paşa stop.